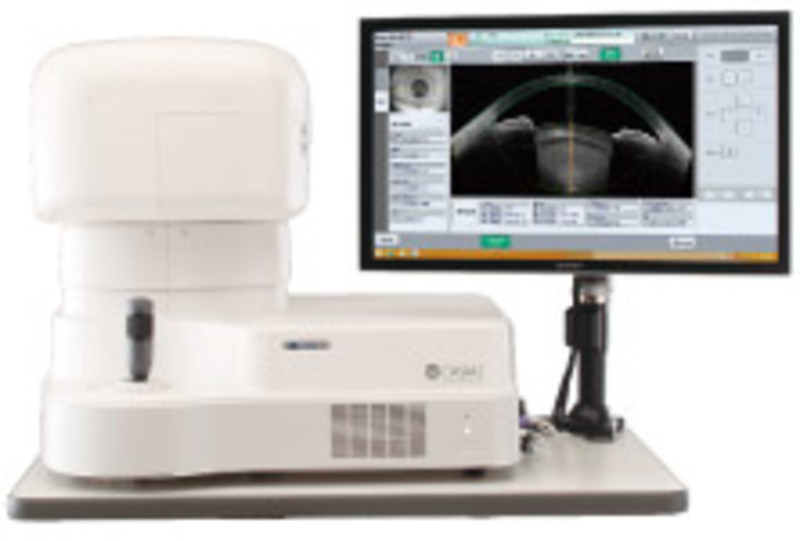 With experience in the field, the OCT developed is an outstanding machine, which fulfils the expactations of the eye doctors specialised in all different areas. It is incredibly fast and easy to use as 1-2-3. CASIA2 impresses by intuitive and mostly automated handling, encouraged by an unbelievable measurement speed. Our software guides you easily from measuring through analysis to the final report.